Singing Sensation Saar Sperling to lead Carlebach Kabbalat Shabbat! Champagne! 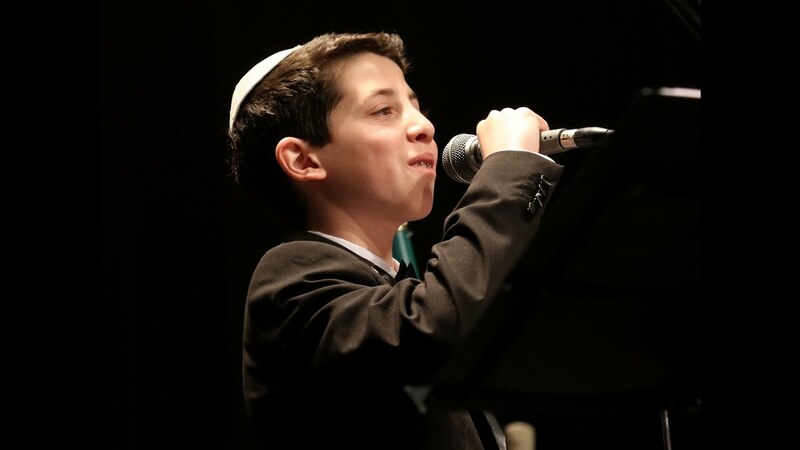 Join hundreds of young Tel Avivians, Olim & Israelis alike, for Tel Aviv’s riveting Carlebach Kabbalat Shabbat with Rabbi Ariel Konstantyn, Singing Sensation Saar Sperling and Team TAIS! REMINDER – All summer long on Friday nights, we start at 7:00pm and there is no drasha. Our acclaimed Champagne Reception in the Shomron Gardens to follow! Our HOT Cholent Kiddush to follow generously sponsored by sponsored by Udi Danon and Eranit Itzik in honor of their wedding this week and in loving memory of the Udi’s mother Yafa Nava bat Shoshana z”l who passed away yesterday.